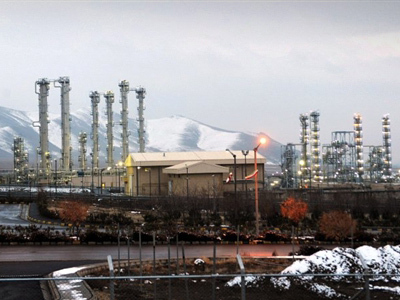 The second and final day of talks on Iran's nuclear program has drawn to a close in Istanbul, ending a round of unproductive negotiations regarding the issue of Iran’s plans for uranium enrichment. ­Tehran staunchly avoided a direct discussion of its atomic agenda as officials from the six world powers – the US, Britain, China, Russia, France and Germany – pressed for guarantees that the Islamic state would not develop nuclear weapons. 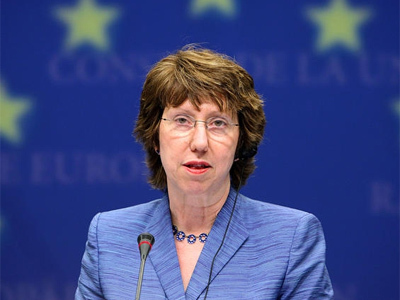 Wrapping up two days of meetings, the EU's foreign policy chief, Catherine Ashton, said Iran will remain under UN sanctions for failure to cooperate. Iran is currently facing a fourth round of UN sanctions, severe limitations on the sale of arms, travel bans and asset freezes for some members of the Iranian Revolutionary Guard. 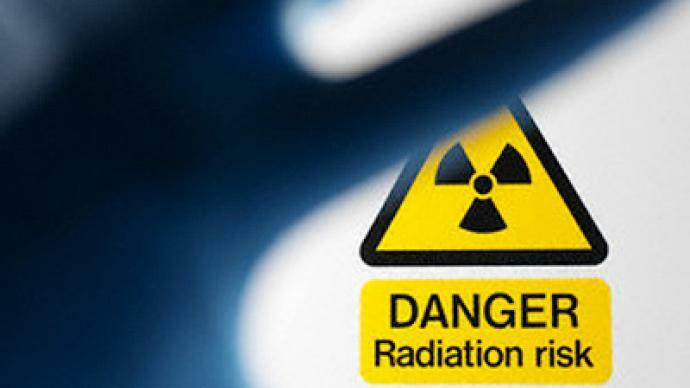 These measures have not, however, proven effective in changing the Islamic Republic’s scheme and its envoy to the IAEA, Ali Asghar Soltanieh, has even gone so far as to assure that: "Resolutions, sanctions, threats, computer virus nor even a military attack will stop uranium enrichment in Iran." When talks appeared deadlocked, US officials admitted that the most they were hoping for was an agreement to meet again, though no such plans were made. 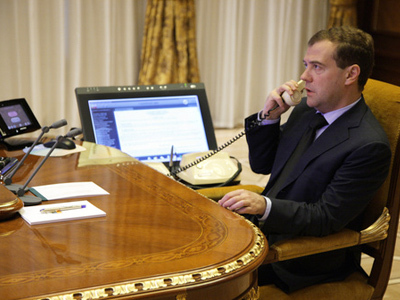 Russian Deputy Foreign Minister Sergey Ryabkov said he isn’t completely disappointed by the results of the talks. 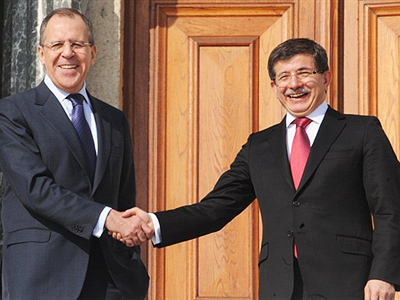 Earlier, Russian Foreign Minister Sergey Lavrov said the main focus of the six nations was establishing a concrete plan to move forward. 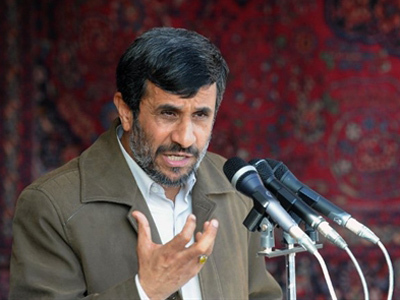 He suggested that if Iran is able to prove its nuclear program is peaceful and pass the inspections by the International Atomic Energy Agency, the Republic could proceed with its program with international approval. 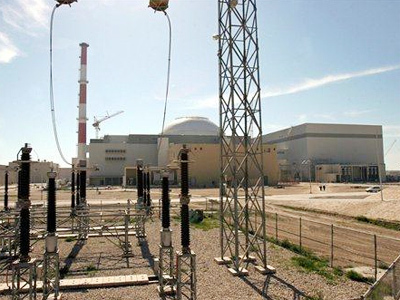 So far, Tehran has not replied to the IAEA’s proposal to enrich its uranium abroad and supply Iran with nuclear fuel for its peaceful nuclear reactors, thus providing international control over its nuclear program. Instead, Iran has stated it will continue pursuing its nuclear program independently and despite any possible threats of attack on its facilities.